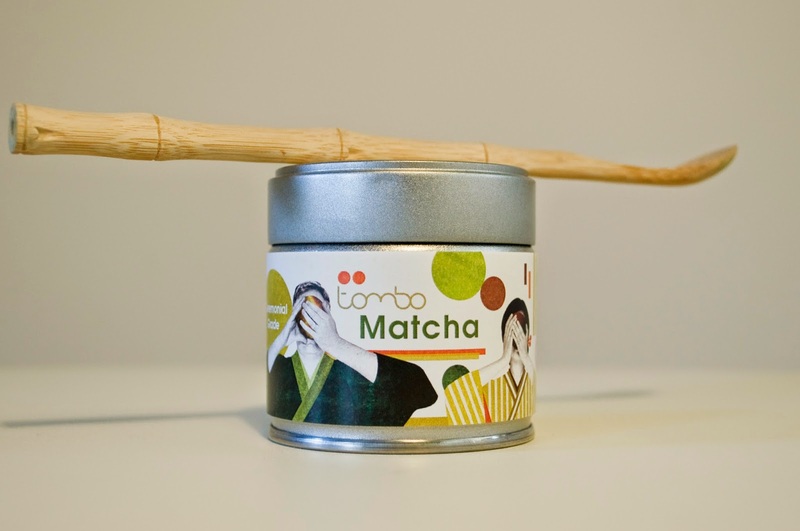 TEA STREET Blog: Tombo's Matcha Tea! I tried Tombo's Matcha tea a few weeks ago and i'm glad to finally write about it as i've been so behind on my blog lately! You already know a bit about Tombo Tea from my last post about them, which you can see here. So there's several ways to make a straight-up Matcha drink. For equipment I have a mish-mosh including; a chashaku, which is a wooden scoop that picks up a small amount of powder, a small bowl and a wooden whisk called a chasen. You can also use an electric whisk straight into a mug, which is quicker and easier, but goes against the ceremonial ritual if you're trying to take time-out and meditate! I also use a tea strainer as a sieve as the powder can be lumpy in the drink otherwise. You sieve your powder into the bowl and then add a small amount of water, boiled at around 80c to wet the powder and whisk until it's smooth. Once you've made a watery paste, you can add the rest of the water to dilute it to taste and whisk it a bit more. Ta-daaah!! Get that bright green super drink down you! Anyone who loves green tea should try this Matcha. I'm not a massive fan of the taste of Matcha but can dilute it down to get the health benefits and sometimes sweetening it helps. Since it's in powder form, it's so versatile that there's a way for everyone to enjoy it and even a matcha latte is better for you than a regular coffee latte. 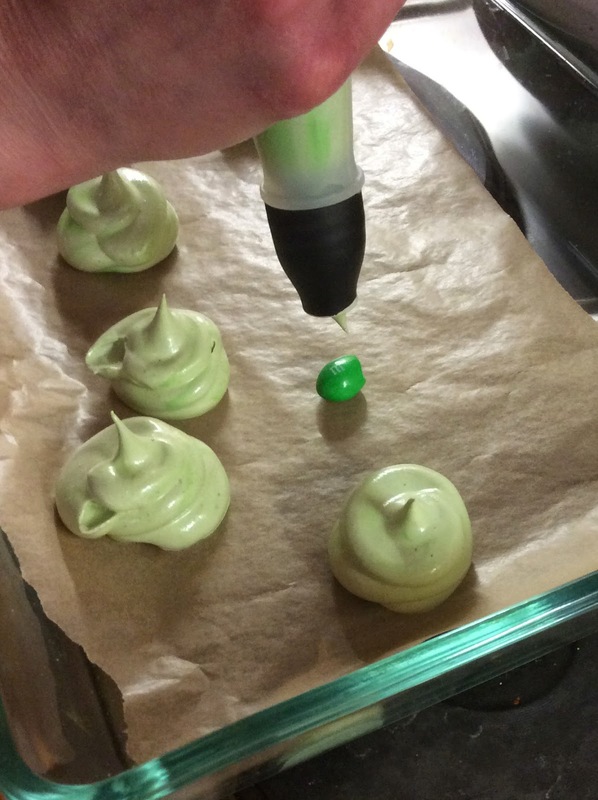 I decided to do some baking with my matcha so I can try my new recipe book 'The Meringue Girls Cookbook'. Meringues are quite in right now as they're versatile, pretty and dairy and gluten-free. I tried adding peanut M&MS to the centre, yum. I think I have the worst piping bag in history... Ok it's my skills. Well they weren't perfect and I didn't do a good job with the food colouring, but not bad for a first attempt. I think I should add a little less Matcha next time as there was quite a strong taste! So just like Tombo, i've tried to mix tradition with some new fun ways of taking tea. See the recipe book below, but of course you can add Matcha to almost any food or drink! 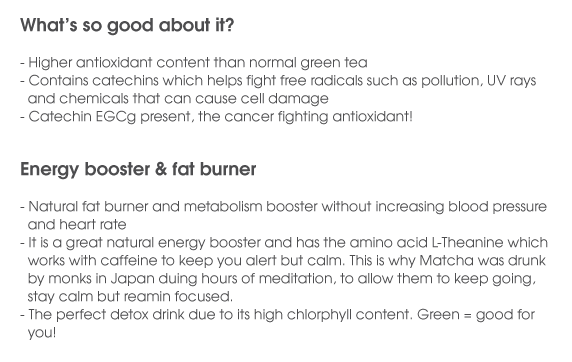 I've used ceremonial grade Matcha for the food and drink in this post and you can buy it online here for £27 for the 30g tin. However, if you're more into baking, you can try Tombo's Matcha for baking found here for £11 for 50g.